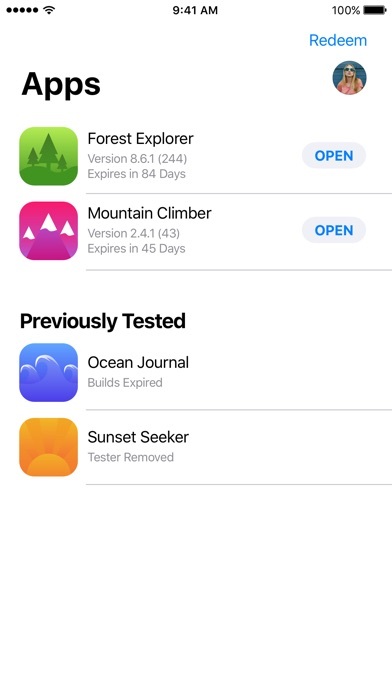 The TestFlight app allows testers to install and beta test apps on iOS, tvOS and watchOS devices. Testers must receive an invite directly from a developer first before they can begin testing with TestFlight. 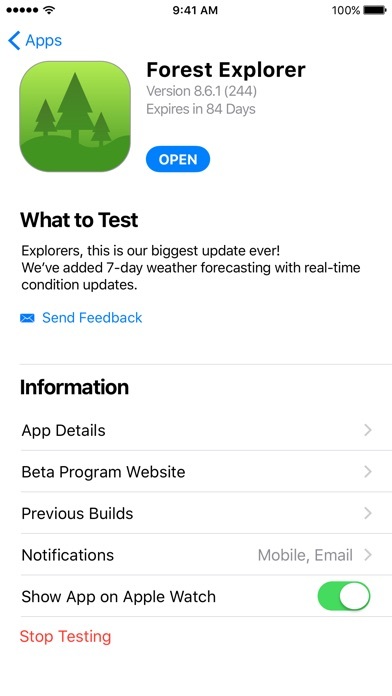 Once invited, testers can redeem invitations in TestFlight to install, test, send valuable feedback, and get updates for the beta app. 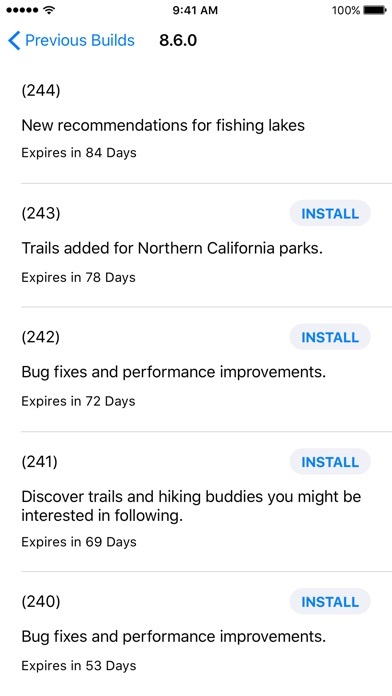 *Note: TestFlight itself does not allow for discovery of beta apps. To start testing: • All the app developer needs is your email address to send you an invitation • Then accept the invitation either in the TestFlight iOS app or with a redemption code found via a link in the beta invitation • Once accepted you can install the prerelease build • The TestFlight app will notify you when new builds are available • To update to the latest build, simply tap Update Developers can invite TestFlight Beta Testers on the App Store Connect website: • Create a version of your app and upload new builds • Choose which prerelease version of your app you wish to release to testers • Invite new testers by simply providing their email address Apple collects crash data and statistics related to your use of TestFlight and Beta Apps in a personally identifiable form. 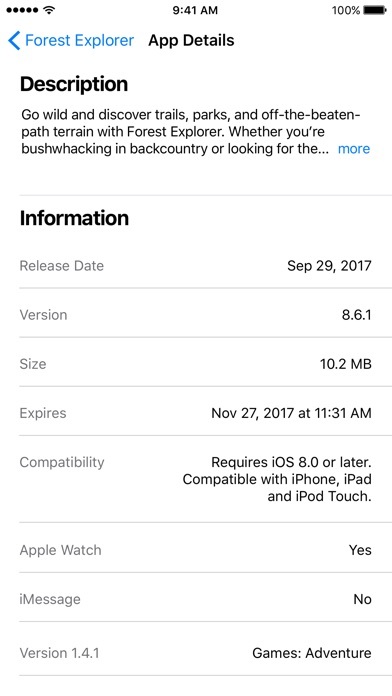 This information may be provided to the App's Application Provider who may contact you regarding your use of their Beta App. Easy to use. Good info helps make better sleep choices into habit. how to do i get a redeem code!? when i go in it says i have to redeem a code like you have to be invited to use the app and that’s so freaking stupid so i can even use the app.